Pangea offers renovated, conveniently located and affordable apartments in history laden Indianapolis. 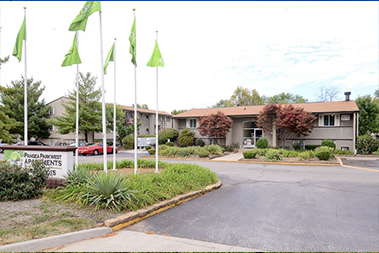 With a vast selection of apartments across the metro area, chances are that we have the perfect Indianapolis apartment waiting for you! Indianapolis was founded in 1820 and designated state capital in 1825. Designed by Alexander Ralston and Elias Pym Fordham to resemble a grid, residents gave it the nickname “Mile Square”. Indianapolis’ long history as an equitable city began with the Underground Railroad, and today it is the least segregated city in the northern United States. Today, Indianapolis’ suburban population is widely known for its long history of culture and innovation. Why Choose Pangea’s Indianapolis Apartments? Pangea is dedicated to helping you move with timely, quality service and into affordable apartments in Indianapolis. 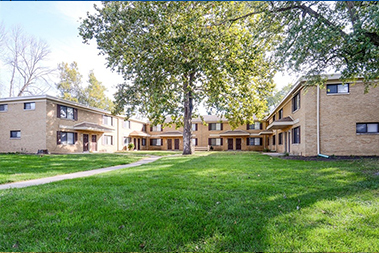 We offer a wide selection of units in many popular Indianapolis neighborhoods and suburbs at prices you can afford. Here at Pangea, we take pride in finding quality apartments that not only fits your budget but also feels like home. So take the leap with Pangea and let us help you find your ideal Indianapolis apartment! 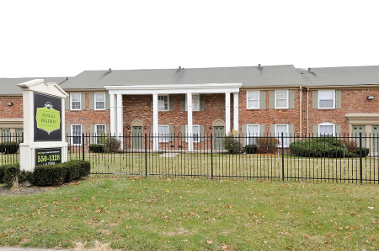 If you’ve been searching all over for a cheap apartments in Indianapolis, look no further! Visit Pangea today and find the Indianapolis apartment of your dreams from our list of quality, affordable Indianapolis rentals. 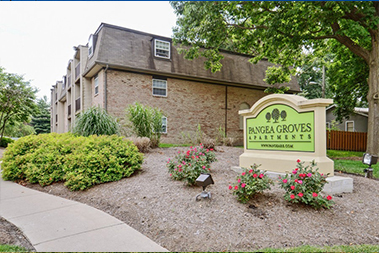 Whether you’re looking for cheap apartments in Indianapolis, looking to improve your living space, Pangea has great units to fit all your desires.